The web has spread from clunky desktop screens to our pockets and even wrists. This brings along entirely new challenges for web designers — just think gesture controls, progressive web apps, or managing app data. Get things right with the articles below. 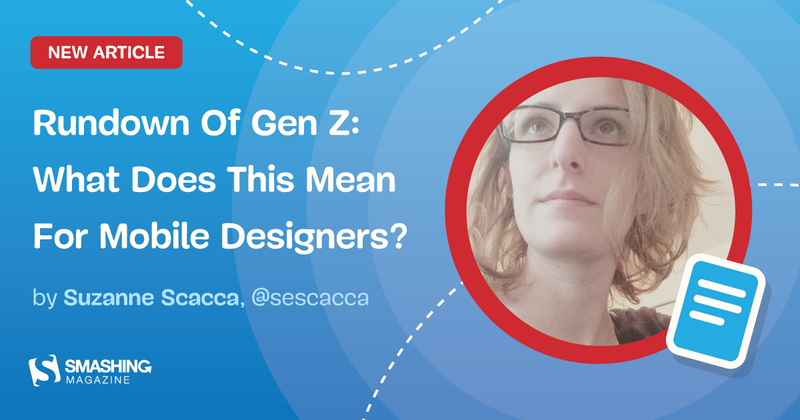 March 29, 2019 — As Gen Z gets older, your clients are going to need you to design their websites in a way that appeals to their specific demands. This guide will show you how to do that.